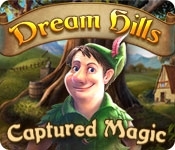 Many years ago, Dream Hills was a merry, bustling kingdom. Its residents led a fairy tale life, good always triumphed over evil, and everyone was happy - until, on the day of the festival of Great Balance, the evil witch poisoned the Fairy Godmother who had been watching over the kingdom and keeping it from evil. Everything changed then. Dream Hills was cast into darkness, and countless troubles began to assault its residents. Many years later, the Fairy Godmother finally woke up, free from the spell. She now must restore the fairy tale kingdom the witch has destroyed. 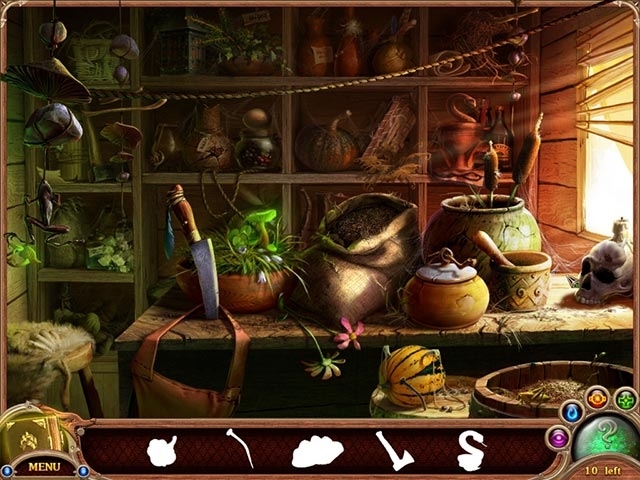 Help the Fairy Godmother find her magic wand, get rid of the evil witch, and break the curse.Solve puzzles, help your favorite fairy tale characters, and collect magical artifacts. Give this story a happy ending!